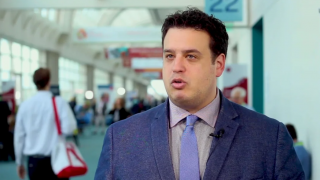 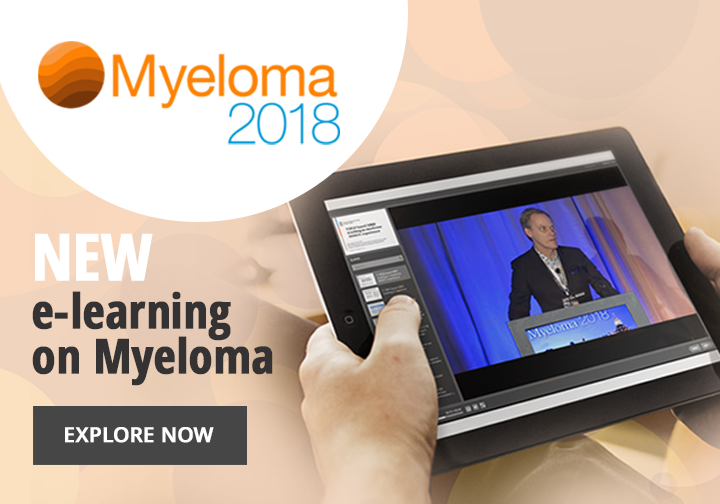 Joshua Richter, MD, of Mount Sinai Medical Center, New York, NY, summarises the key findings of the Selinexor for the Treatment of Refractory Myeloma (STORM) study (NCT02336815) in quad- and penta-refractory multiple myeloma (MM) patients, which investigated oral selinexor plus low-dose dexamethasone. 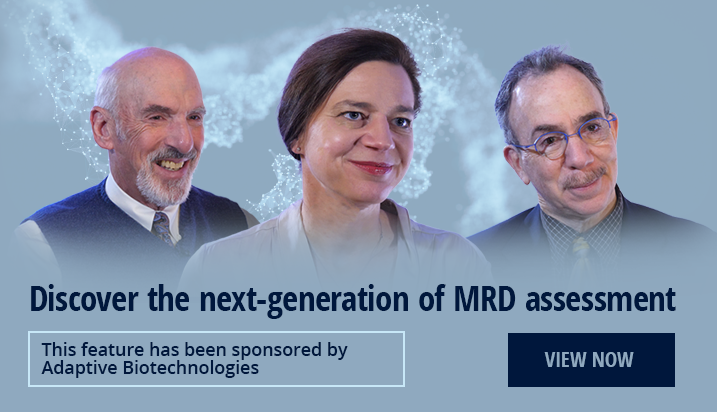 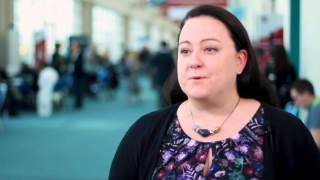 Dr Richter outlines the potential of selinexor, a selective inhibitor of nuclear export (SINE) that specifically blocks XPO1, as a novel class of treatment for MM. 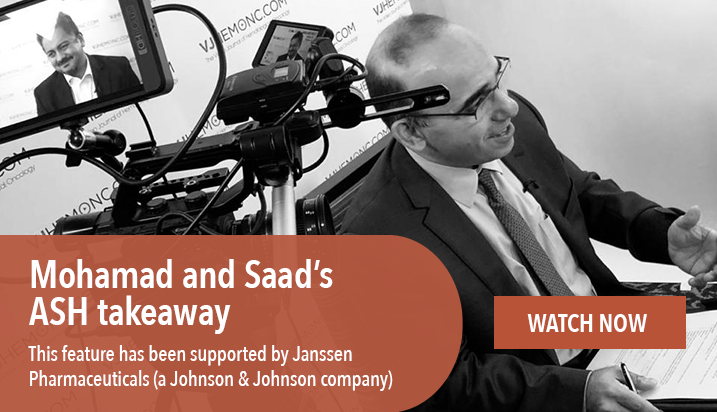 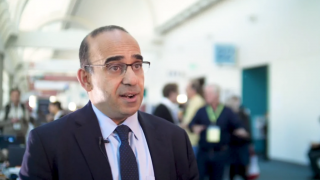 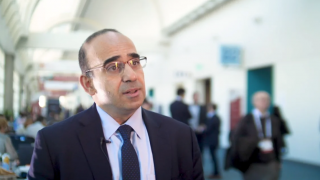 He also discusses the options to combine selinexor with existing therapies to benefit the growing number of MM patients who have exhausted previous lines of therapies. 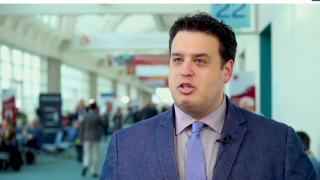 Dr Richter was speaking at the American Society of Hematology (ASH) 2018 Annual Meeting and Exposition in San Diego, CA.